The Giro d'Italia Femminile is one of the main races in women's road cycling, it was rebranded in 2013 as the Giro Rosa . 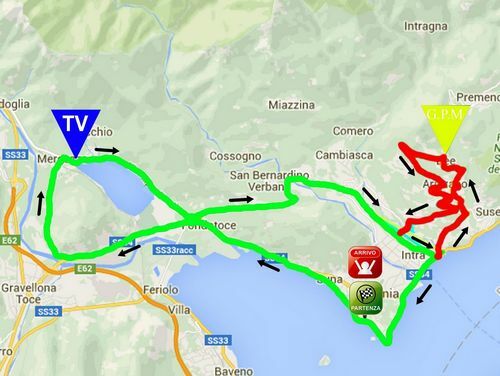 The race historically was a nine or ten day event taking place in Italy in early July each year. 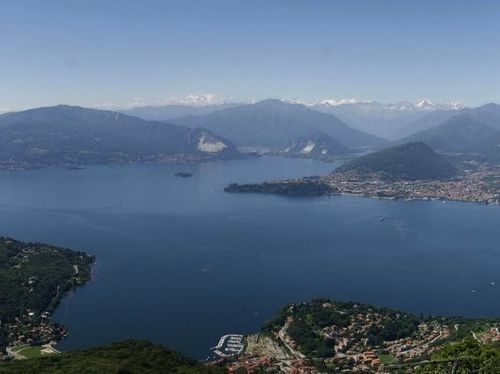 This year the last stage is a loop around Verbania, Pallanza , the small Lake Megozzo and the the breathtaking views of the famous three Borromean Islands (Bella, Madre and Superiore) that lie between the grand resorts of Stresa and Pallanza (part of the town of Verbania).